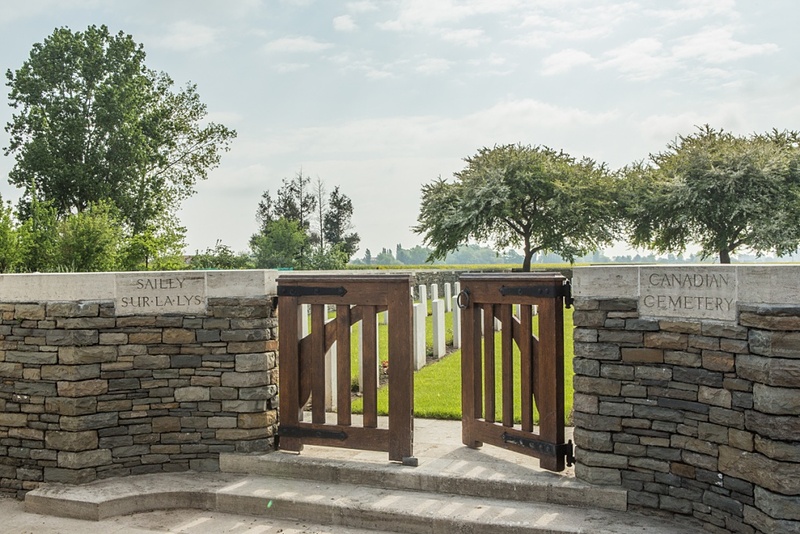 The village of Sailly-sur-la-Lys lies approximately 7 kilometres west of Armentieres. 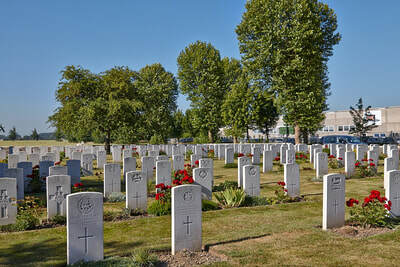 From Armentieres follow the road to Estaires, traversing the small town of Ergingham-Lys and then joining the D945 to Estaires. 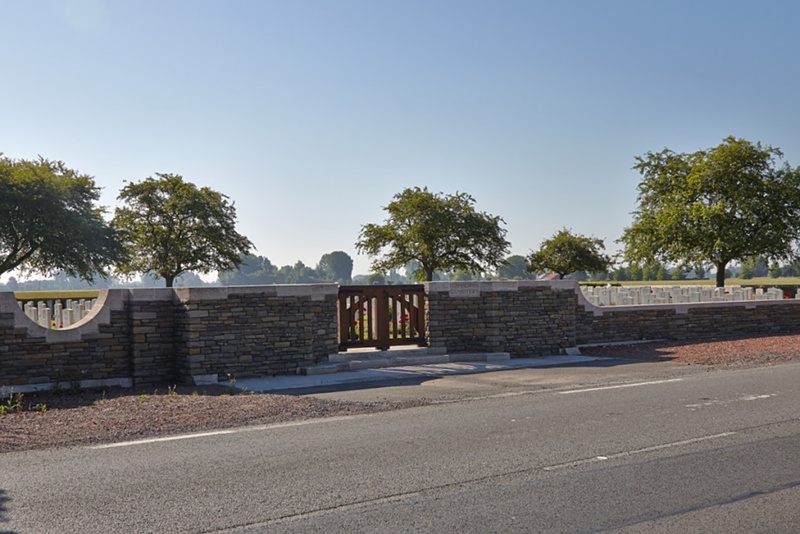 Follow the D945 for approximately 5 kilometres until reaching the village of Sailly-sur-la-Lys. 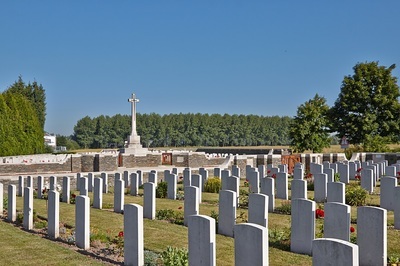 Continue through the village on the same road and the Cemetery lies 2 kilometres on the other side of the village, directly on the left hand side of the road opposite the Anzac Cemetery. 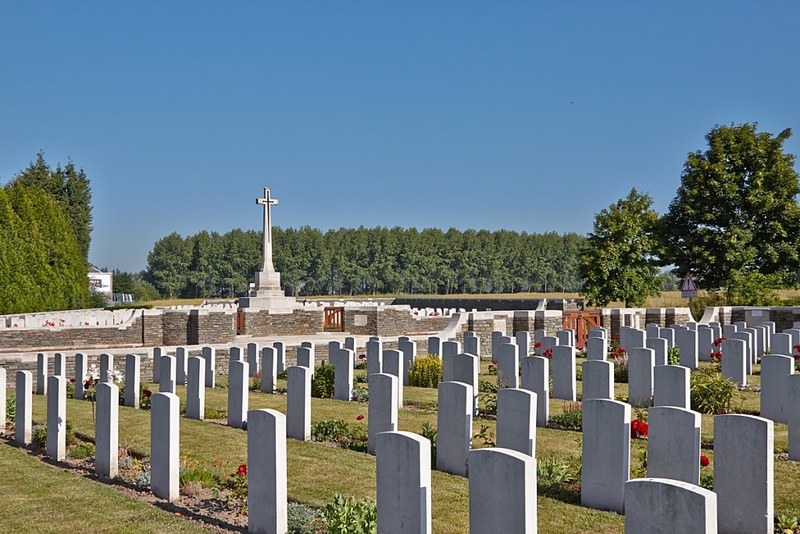 ​Sailly Church was burnt during the open fighting of October 1914, when French cavalry and British and German infantry fought on the Lys, but from the winter of 1914-1915 to the spring of 1918 the village was comparatively untouched. 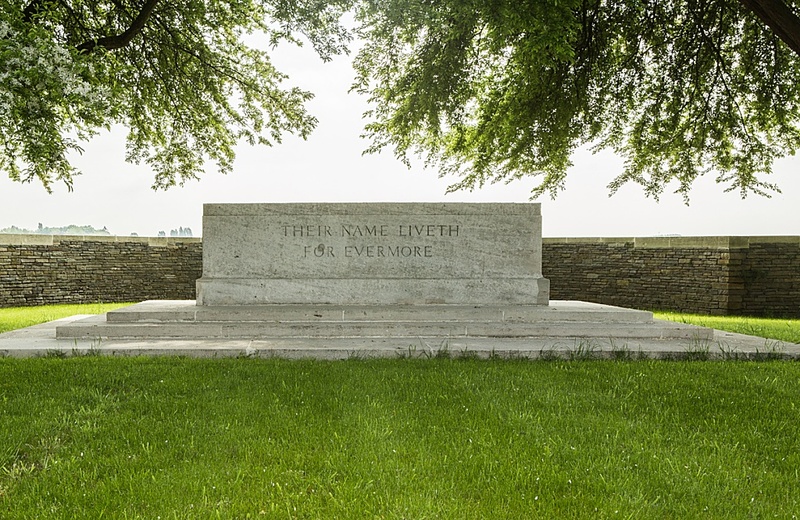 It was captured by the Germans on 9 April 1918, and it remained in their hands until the beginning of September. 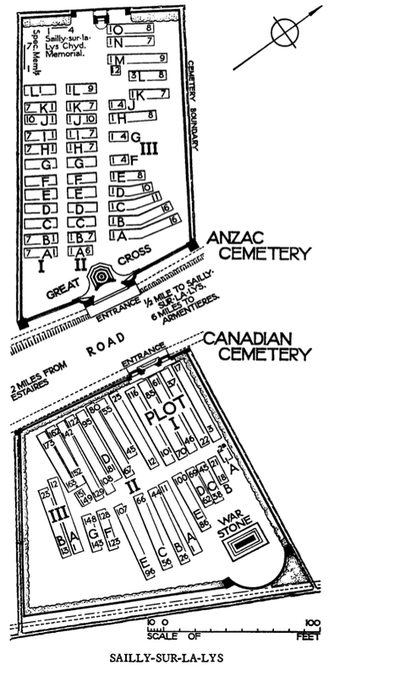 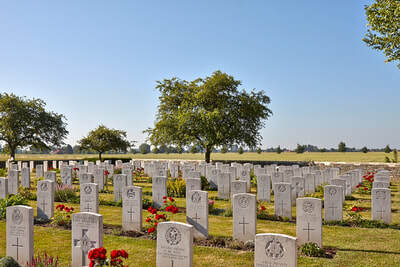 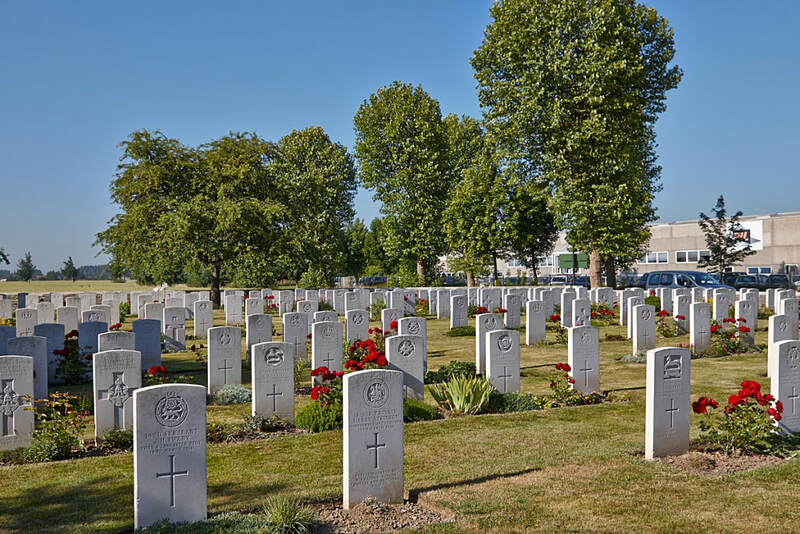 The cemetery was begun by Canadian units in March 1915, and used as a front-line cemetery until July 1916; it contains 313 Commonwealth burials of the First World War and one German grave. 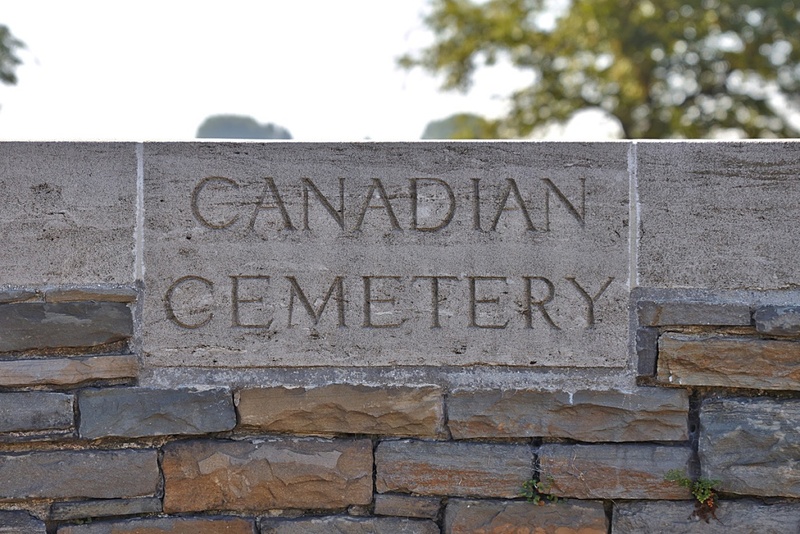 Casualty Details: UK 285, Canada 9, Australia 19, Germany 1, Total Burials: 314. 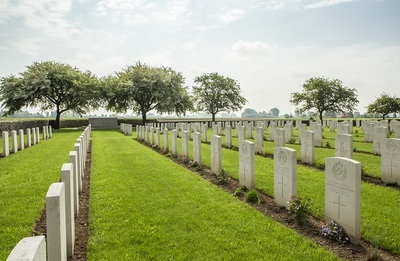 10th May 1915, aged 27. 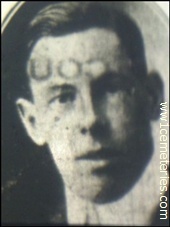 Son of Lewis and Martha Penhorwood, of Reddown, Egloskerry, Cornwall. 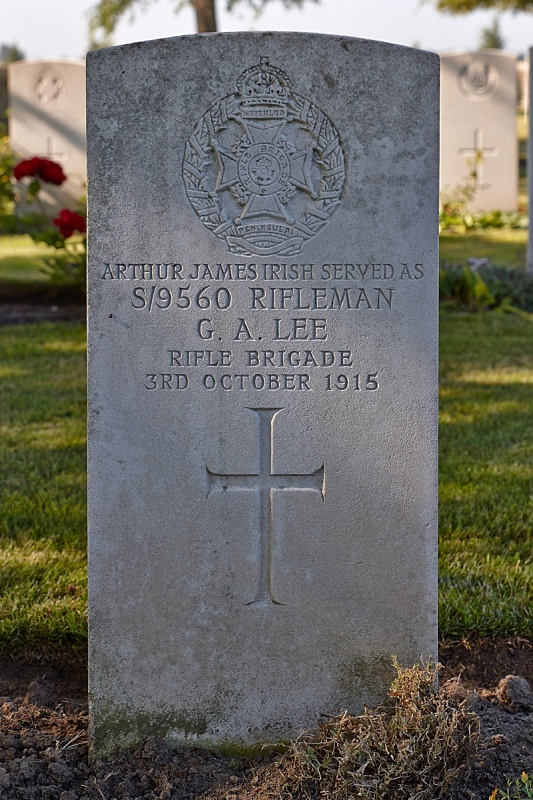 S/9560 Rifleman Arthur James Irish, 2nd Bn. 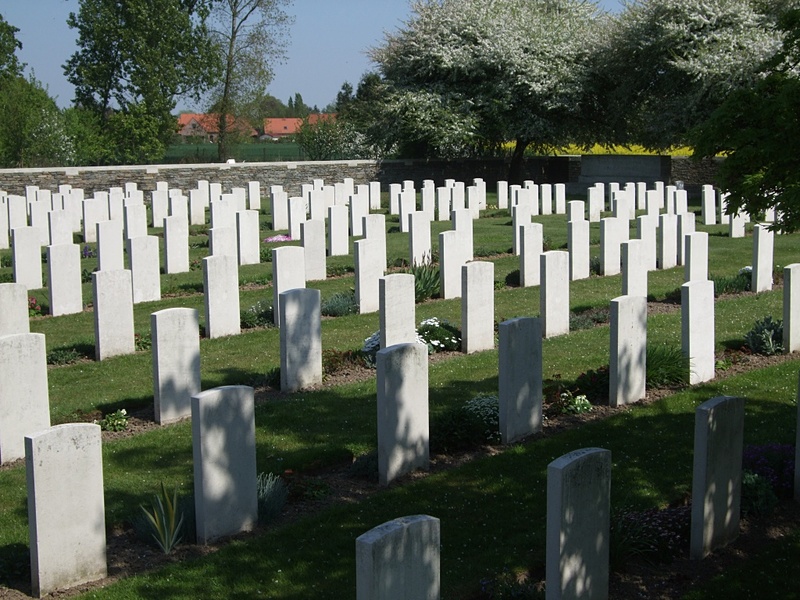 Rifle Brigade, executed for desertion 3rd October 1915, aged 30. Plot 1. 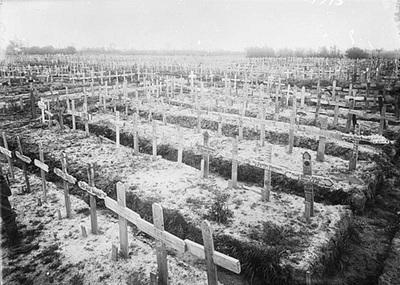 E. 86. (served as LEE). 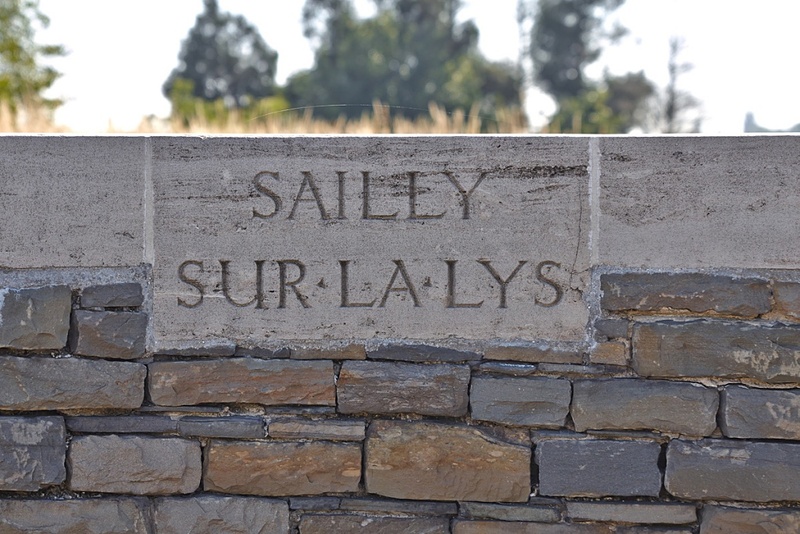 Son of the late Henry William and Margaret Ann Irish, of 4, Salt Lane, Salisbury. 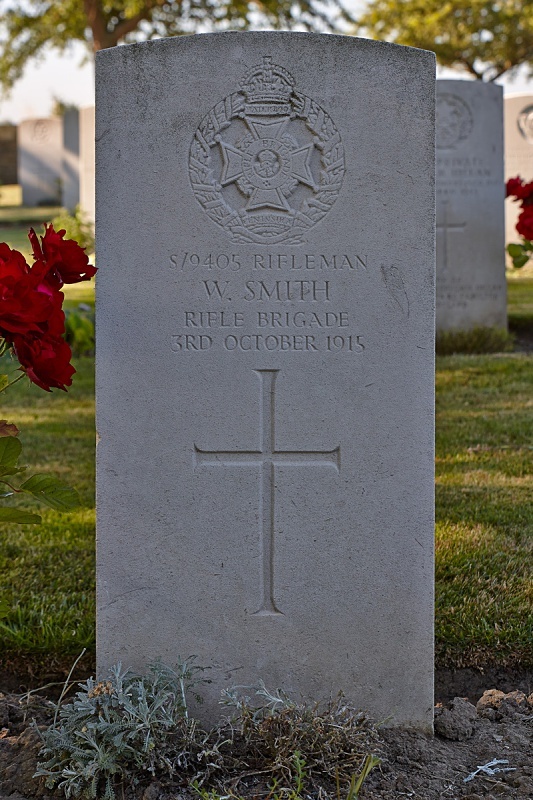 S/9405 Rifleman W. Smith, 2nd Bn. 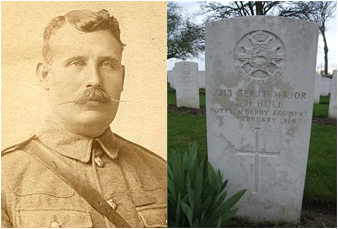 Rifle Brigade, executed for desertion 3rd October 1915, aged 37. Plot 1. E. 87.